\Lexington Larrabee has never had to work a day in her life. After all, she’s the heiress to the multi-billion-dollar Larrabee Media empire. And heiresses are not supposed to work. But then again, they’re not supposed to crash brand new Mercedes convertibles into convenience stores on Sunset Blvd either. I feel like this novel is totally going to be my guilty pleasure! It reminds me of Paris Hilton's "The Simple Life" which was at one time my guilty pleasure TV show. Needless to say I'm super excited for this to be released ^^ I have plans to read this on my chaise lounge in the summer sun. I haven't heard of this book before now, thank-you for sharing! This actually sounds pretty good - I'm going to add it to my TBR list! Thank you for sharing! I haven't heard of this before, but I definitely think that I'm going to have to check this one out. It sounds like it could be a guilty pleasure for me too. 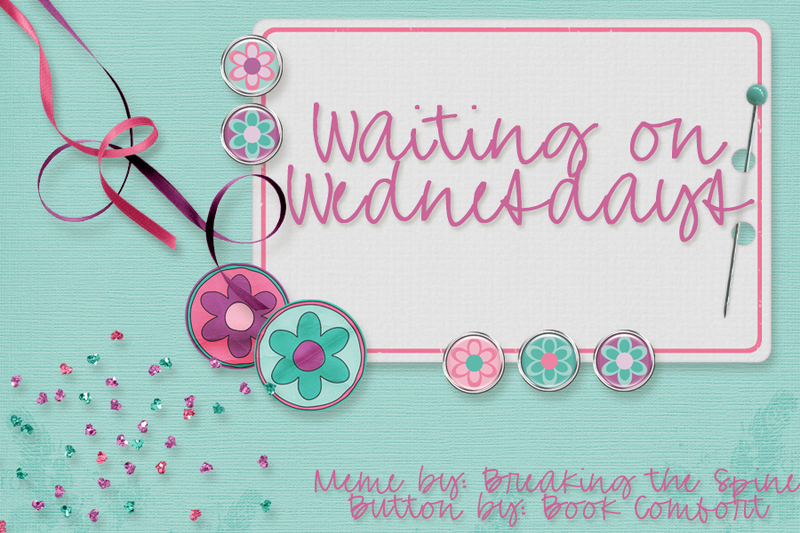 Check out my Waiting on Wednesday here. However, it sounds like there's a much deeper message in this book than the static in Paris' head, so I think I may give it a read when it comes out. I haven't heard of this one before, it sounds interesting. This sounds like an interesting book, and I love contemporary YA. Never heard of this one, enjoy! You're totally right, this sounds like the perfect beach read! It seems like the main character in this one is going to have some major character development, which I always love. 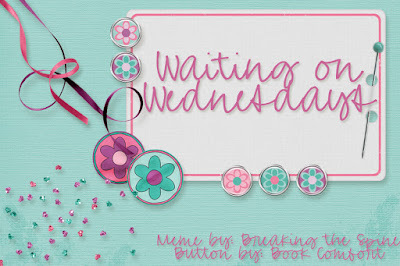 =) Hopefully this will be a nice and cute summer read! Great pick for this week!